Let’s also aim to reduce our national road toll. National road crashes result in about 1300 deaths and 30,000 hospital admissions each year. The annual cost to the national economy is estimated to be around the $25 to $30 billion. Every month over 100 people die on our roads. Also drivers are still not wearing their seat belts. This invention has saved over one million lives around the world. Speeding saves little time on our roads and can cause major accidents and can cost lives. Small changes in speed can result in significant reductions in road trauma. Speed is one of the major killers on our roads each year. Remember: plan ahead, leave early, give trucks extra space and drivers do make mistakes on our roads. Road toll trend over the las 5 years. Lets try and reduce the annual road toll in Victoria in 2016. Mistakes happen on our roads - deaths don't have to. ACCC issues fresh warning to replace Takata airbags. Did you know that Volvo made the three point seatbelt design patent open and available to other car manufacturers for free in the interest of safety. It is estimated that it saves one life every six minutes. Takata airbag recalls affecting Australian consumers See attached list. When buying a second hand car, it is important to check if the vehicle is subject to a airbag recall. Drivers must also remember to renew their car registration when they expire each year. It is easy to forget as we now don't have registration stickers on our cars. Fines can be between $700 - $1000. Also check that your registration renewal, drivers licence renewal and your car and home insurance policy are going to your current postal address. This will help avoid problems in the future and minimise identity fraud if your mail is misplaced. 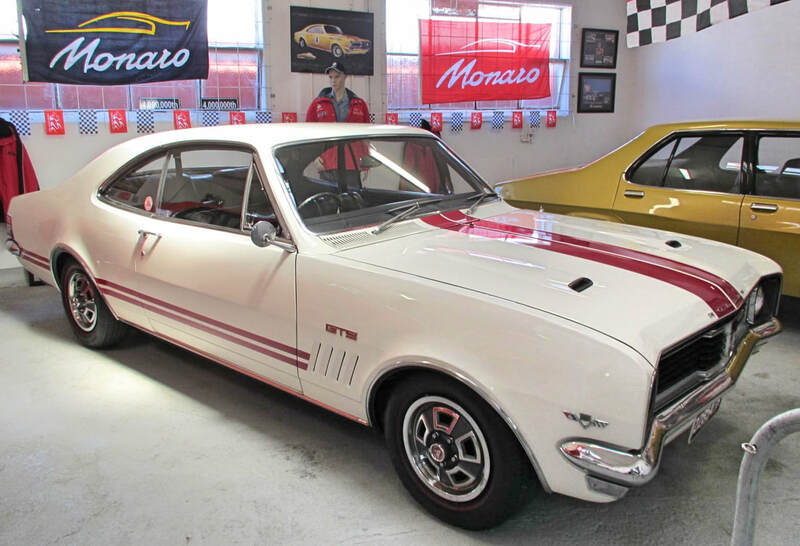 The 1962 Ferrari GTO is the most valuable car ever offered at auction The Ferrari sold for over 48 million in 2018. 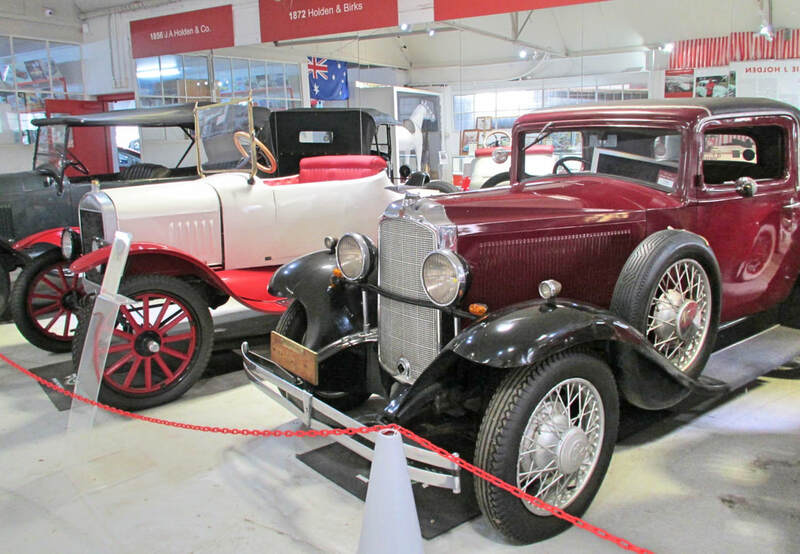 Dave & Linda's 1964 Ford Thunderbird Convertible resides in Bass Coast, Gippsland. See above photo. Is my car still covered outside of the manufacturer warranty period? 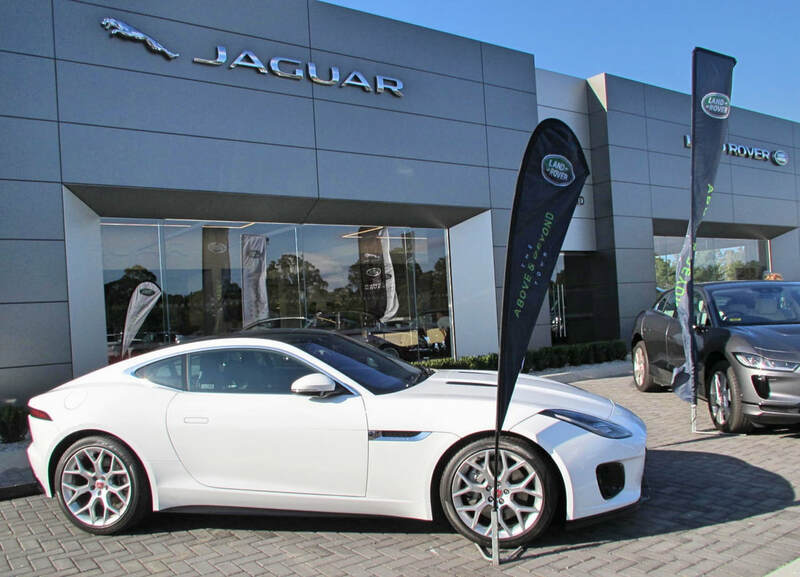 Gippsland Landrover and Jaguar are now located at their new showroom - 5535 Princes Highway Traralgon, Victoria.